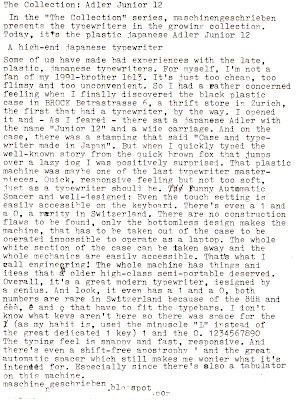 Interesting typewriter. I have had similar experiences with Japanese machines. Most are plain cheap junk. Then I happened upon an Olympia B12. 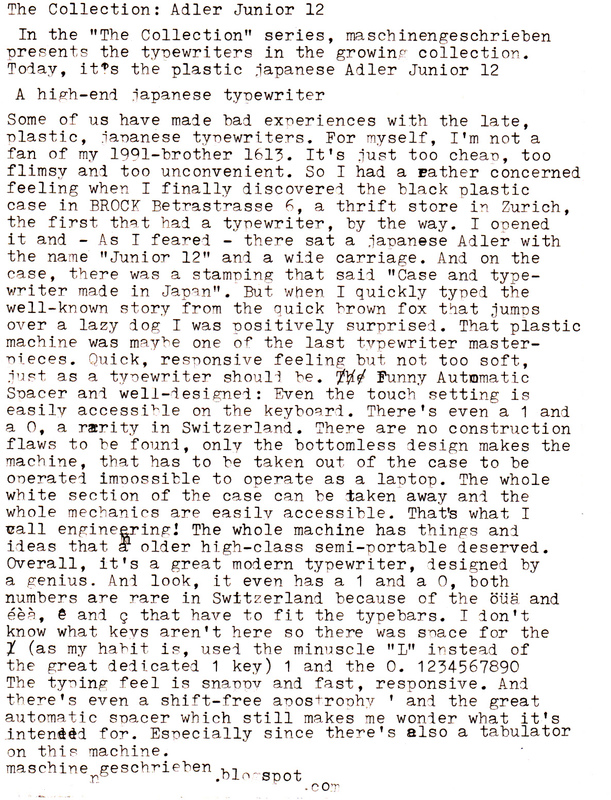 It turned out to be quite a nice (but plastic) typewriter. It seems the Japanese made the range from cheap to good quality, but nothing as good as the European or American machines.